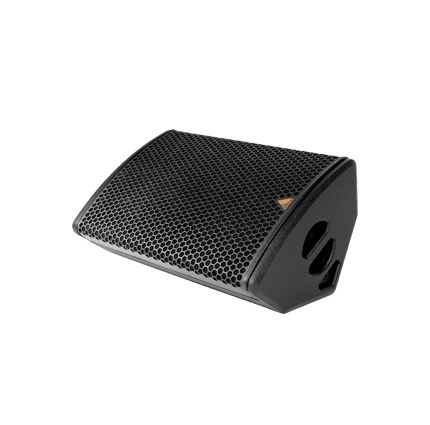 M-Series The Adamson M-Series was designed to offer the power needed for high-energy performances without increasing weight or footprint. 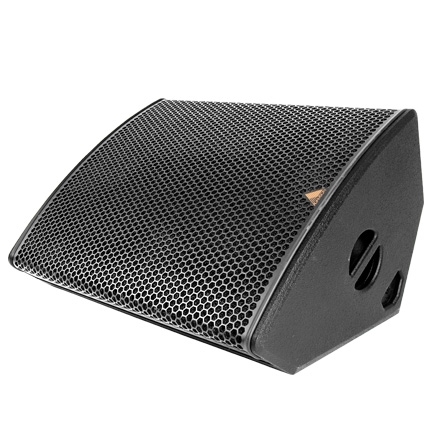 Using Kevlar Neodymium drivers ensures that a monitor engineer will be able to accommodate any performer’s needs, while not breaking backs setting up the stage. 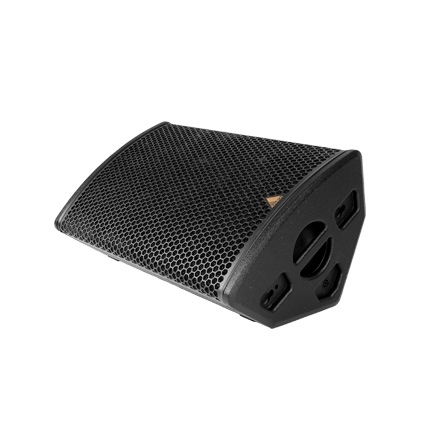 Tight coverage patterns utilizing our proprietary waveguide technology means that the M-Series reinforce well-defined coverage area with minimal spill. 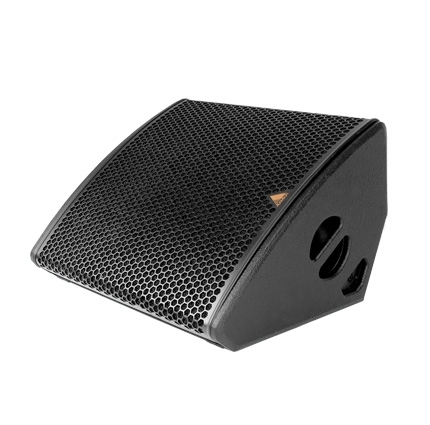 M-Series loudspeakers are available in a wide variety of options to accommodate any specification.